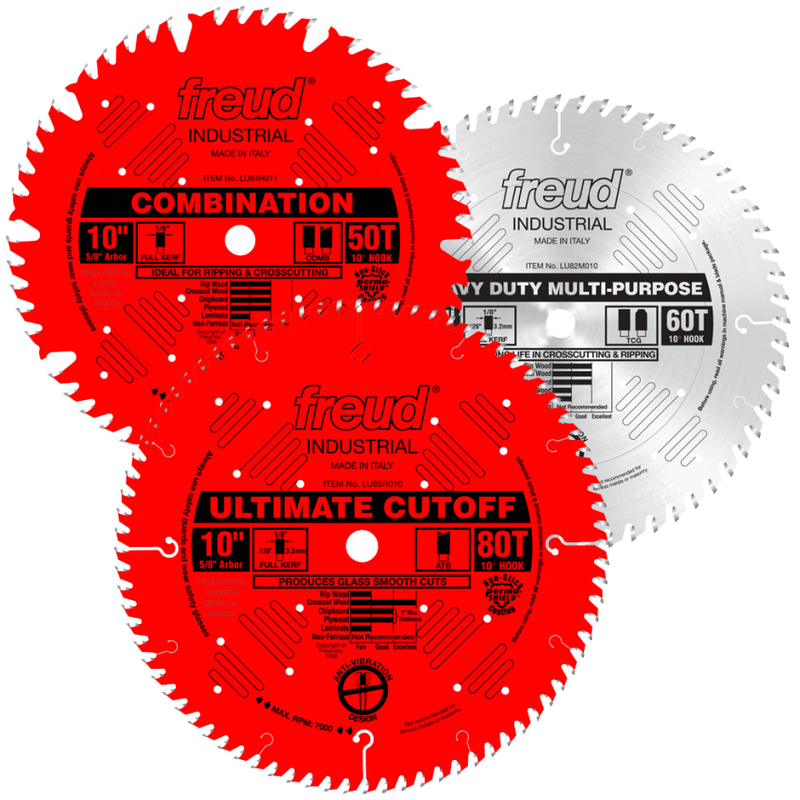 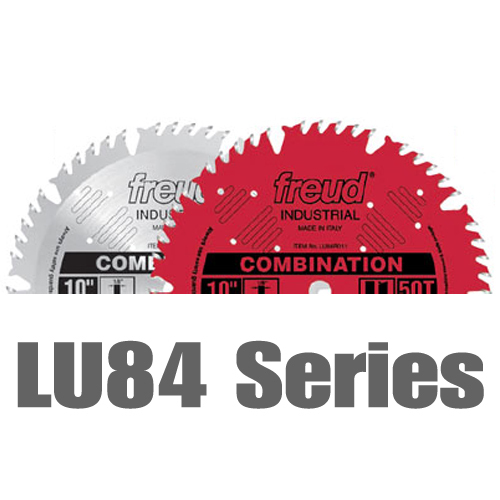 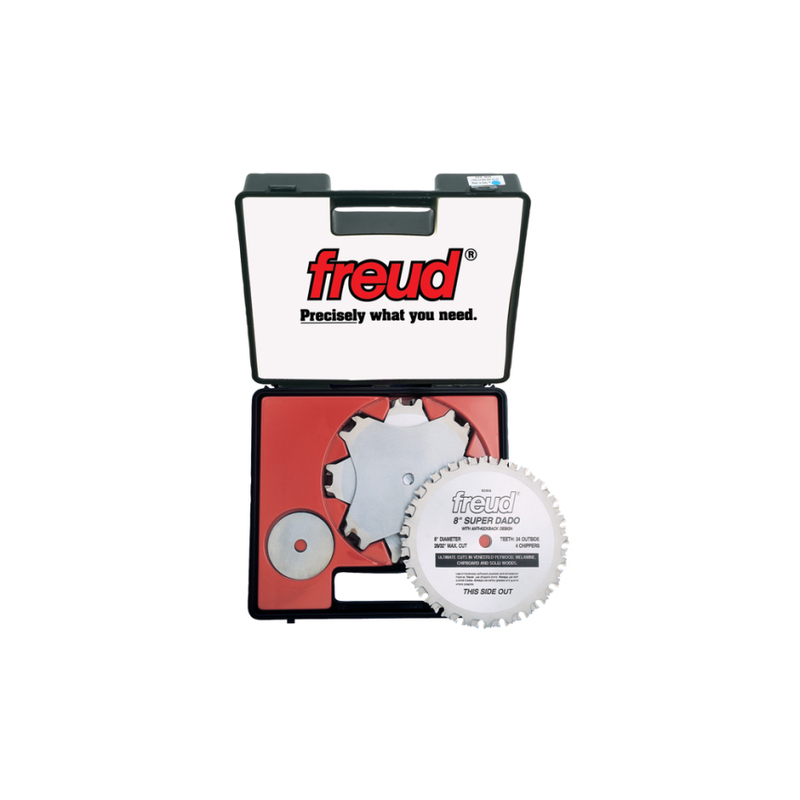 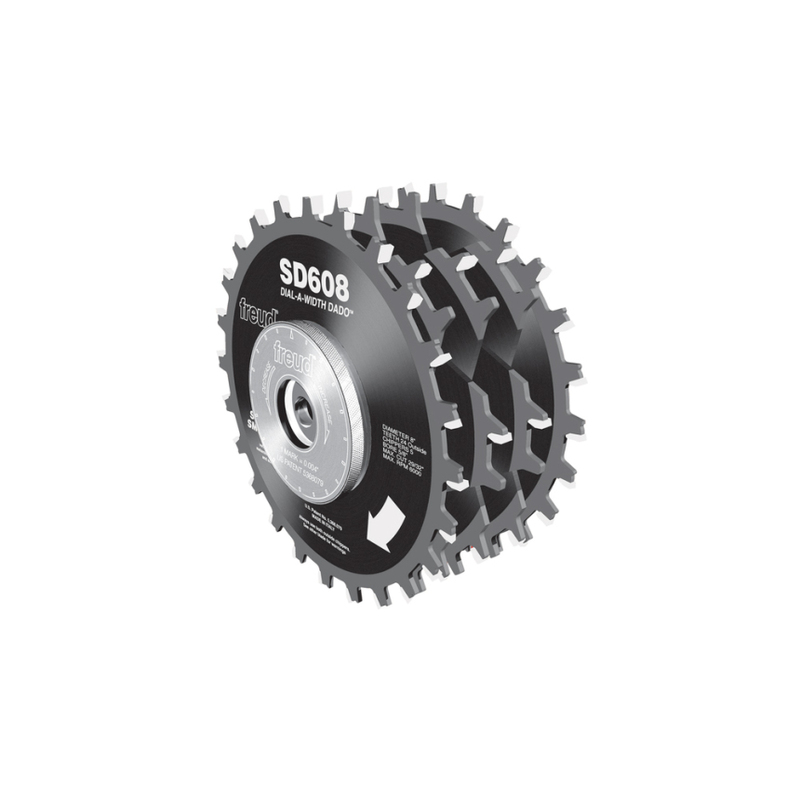 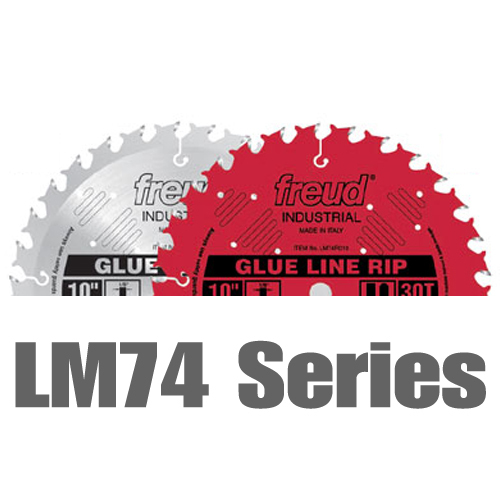 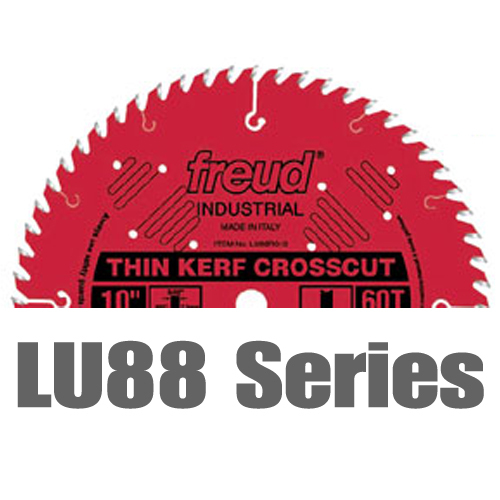 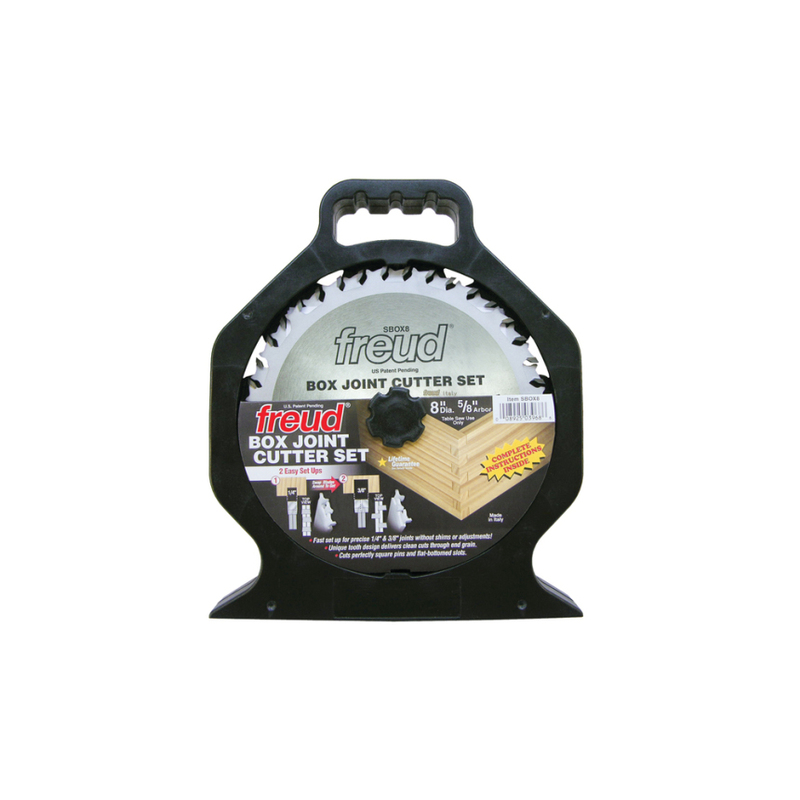 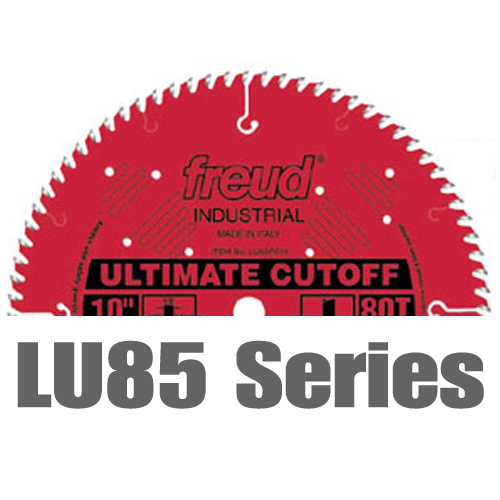 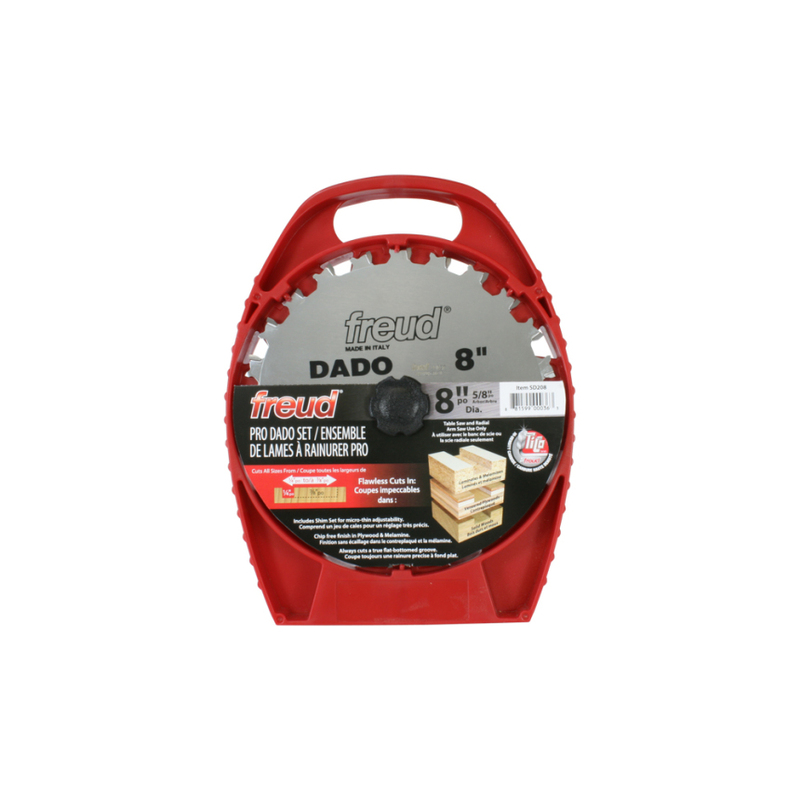 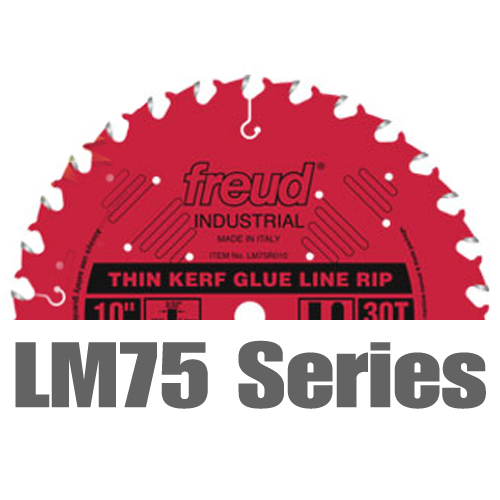 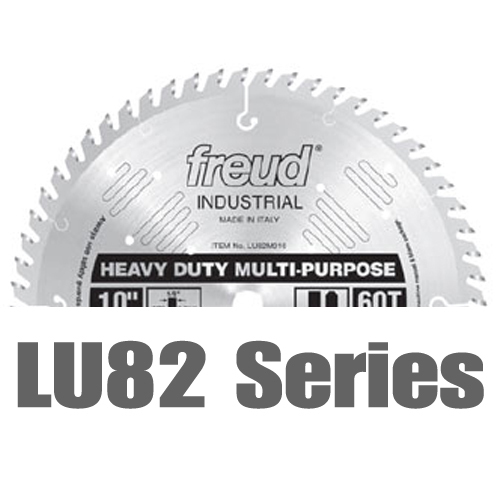 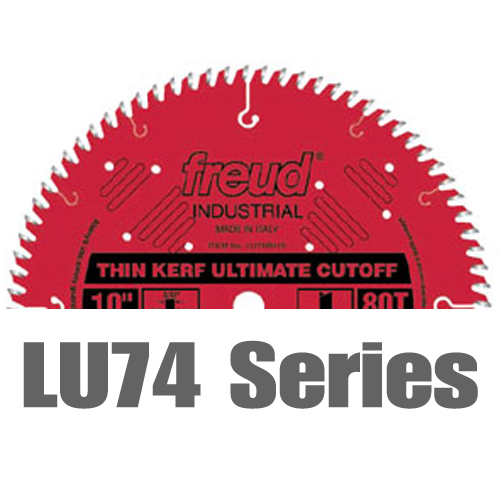 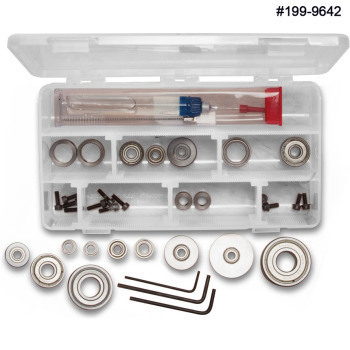 A world leader in cutting tool technology, Freud has earned a reputation for quality woodworking tools and accessories.especially their saw blades. 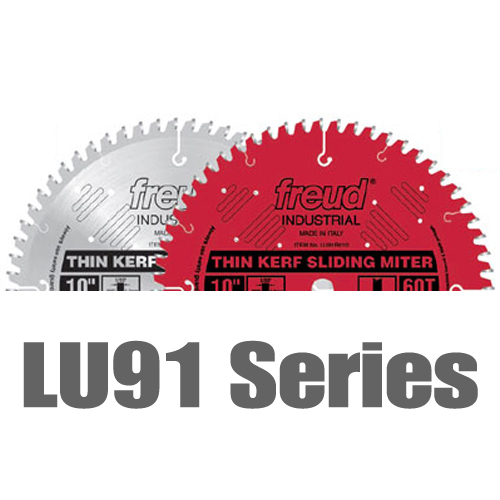 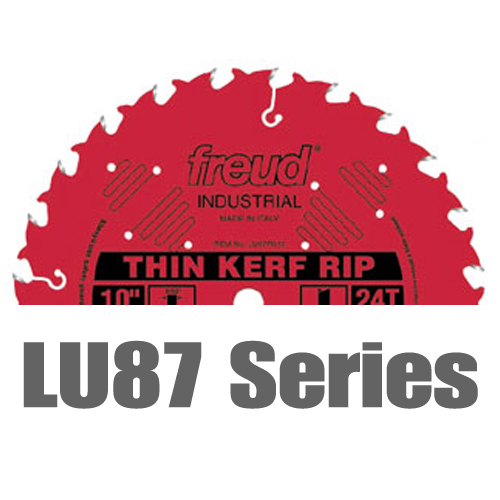 With several unique design features, Freud saw blades are among the longest lasting and best performing blades in the industry. 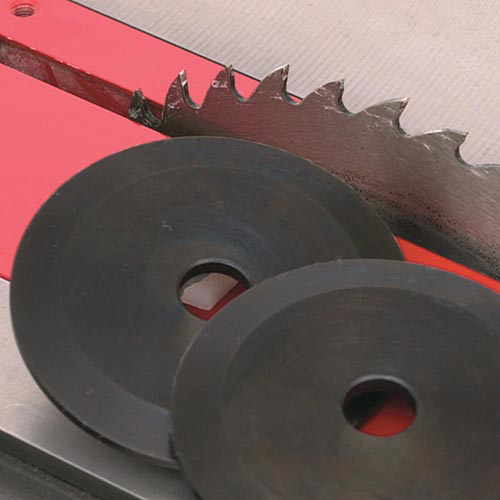 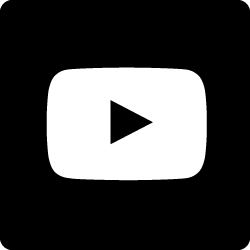 Choose from a variety of blade designs, sizes and coatings to select the best blade to suit your project. 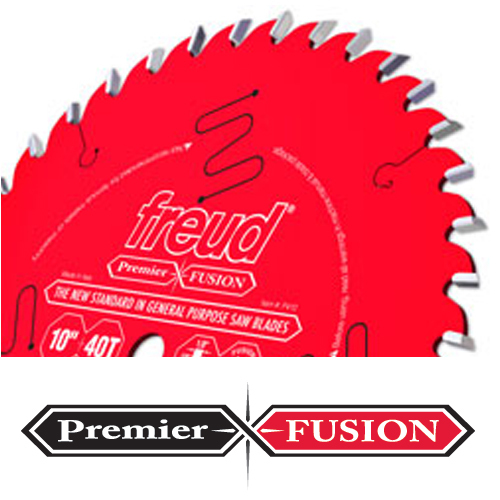 Freud saw blades - precisely the best.